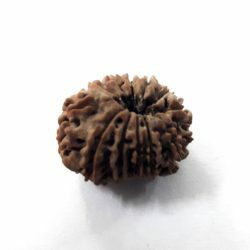 A rudraksha of fifteen faces is lord pashupati nath. Those people who has done wrong thing in their life knowingly or unknowingly will be removed. 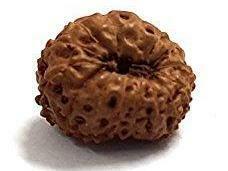 Rudraksha of fifteen faces will attract all the intellectual power. 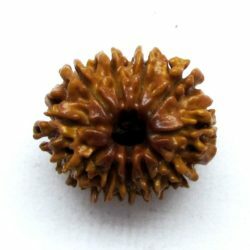 Rudraksha of fifteen faces is very helpful for women from the diseases like still birth, repeated miscarriage etc. 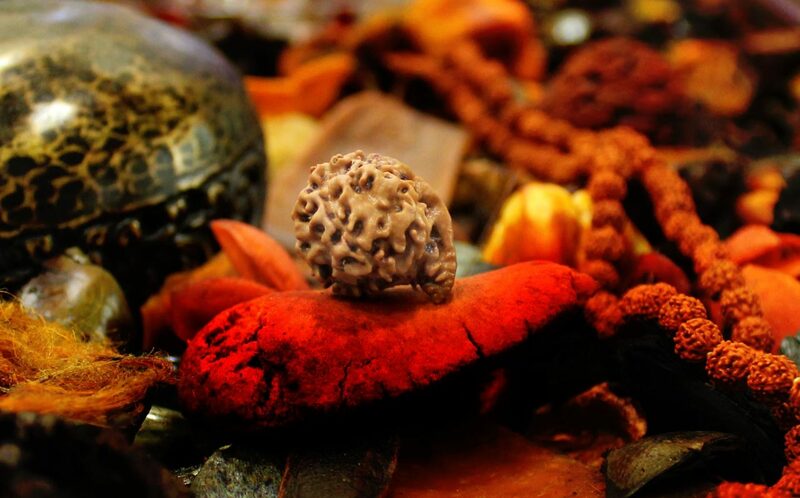 Health, wealth, power, energy, prosperity, elevation of soul and increase in spiritual power. Blesses one with true happiness and inner peace, leads one to the right path, and improves ‘karma’, destiny and future. 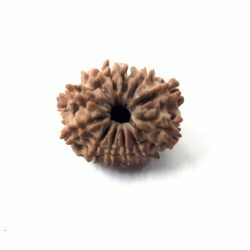 It is beneficial for removing obstacles in the life of the wearer. It can channelize thoughts in the right direction. It helps the wearer to take sound and logical decisions in life. 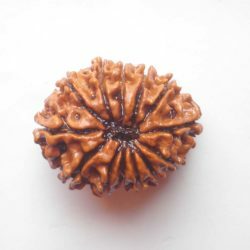 It enhances intuitive power and sixth sense of the wearer. 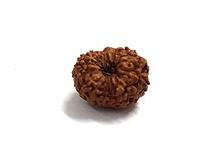 It helps the wearer to attain all worldly pleasures. One enjoys wealth and worldly assets in abundance. Wearer is finally liberated from the cycle of birth and death. Its an ideal gift to the mankind. Wearer gets free from poverty. Wearer gets fulfillment of desires. Gets name, fame and success. It is worn for spiritual attainments. It is specially beneficial healing the heart. It pacifies emotional disturbance in the mind. It supports the Spiritual Path to roksa. It destroys ignorance, suffering and pain. 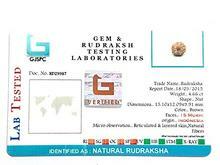 Improves Intuitive, Abstract and Lateral thinking.